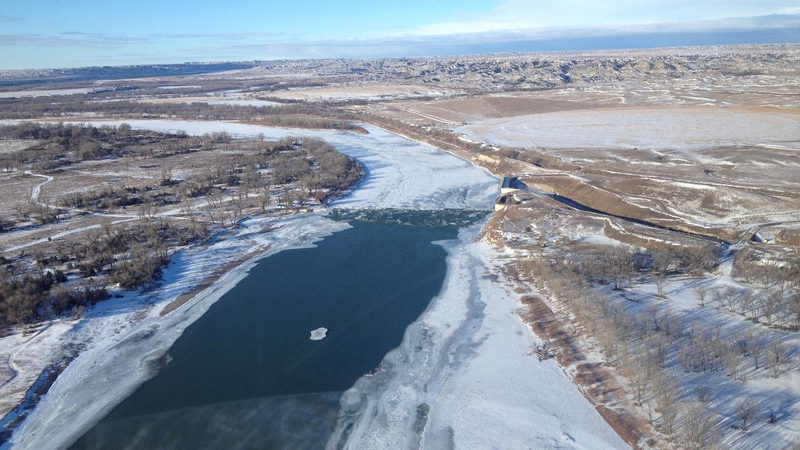 The Poplar pipeline spills 31,000-gallon spill on January 17 into the Yellowstone River. It is a rare test of the capacity to respond to oil accidents in frozen water. Its cleanup progresses as the U.S. Senate voted to approve the pending Keystone XL project, which would cross the same river about 20 miles upstream, carrying almost 20 times as much crude. National Geographic featured an article on the cleanup effort http://news.nationalgeographic.com/news/energy/2015/01/150130-yellowston... The article quotes ISE research faculty Martha Grabowski who co-authored a National Academy of Sciences report on U.S. Arctic spill readiness last year http://dels.nas.edu/Materials/Report-In-Brief/4264-0-Arctic-Oil-Spill?bn... : "It's hard to get permits so that controlled types of releases can be studied at a scale that's similar to this." The Poplar spill is "awful, but a wonderful opportunity to learn so many things that we don't understand and that will be important at a larger scale."